The former prime minister made the comments Sunday on Radio-Canada’s Tout le monde en parle. 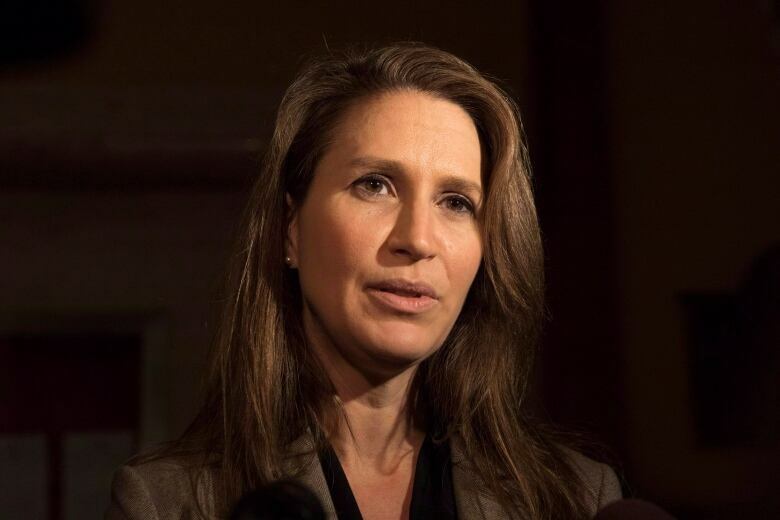 Caroline Mulroney was handed the job amid backlash over the government’s plan to axe the provincial language commissioner’s office. The Progressive Conservatives relented somewhat, promising to create a new language commissioner position in the office of the provincial ombudsman. Amanda Simard, the MPP for ​Glengarry–Prescott–Russell, left the PC caucus to sit as an independent over the party’s francophone policies, which also included cancelling funding for a French language university. “Mr. Mulroney attempted to defend his daughter Caroline, who completely dropped Franco-Ontarians. He has done great things for Canada, but his words belong to another time and have no place in a respectful and egalitarian society,” Simard tweeted in French. Simard said she’s waiting for the outcome of the Ontario Liberal leadership race before deciding whether to join that party.